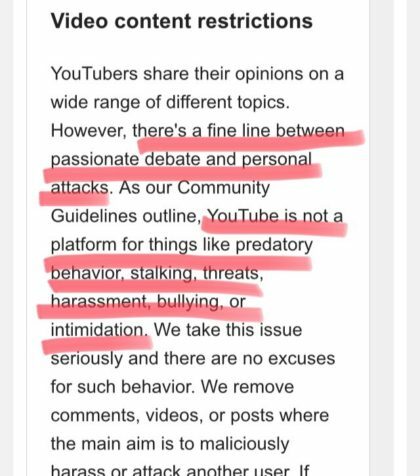 Under pressure from the mainstream media, YouTube is censoring videos attacking the credibility of anti-gun Parkland students. They say they’re only going after so-called “conspiracy theories” — but now they’re censoring criticism of CNN too. 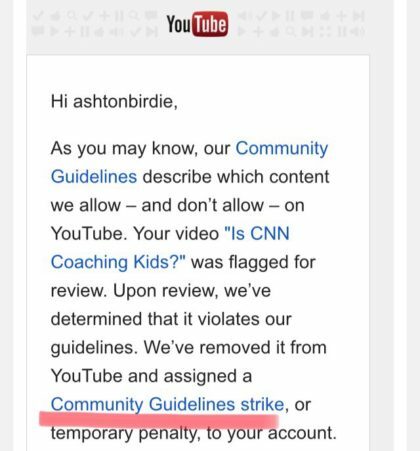 Conservative YouTube creator and Berkeley student Ashton Whitty had her video, which criticized CNN and analyzed a clip from Tucker Carlson Tonight, removed from the platform after YouTube accused her of “bullying,” engaging in “personal attacks,” and “harassment,” despite the fact she rejected theories that the Parkland students-turned-media personalities were “crisis actors.” The video was eventually reinstated – two days later, when the news cycle had moved on. “After Tucker Carlson’s interview with the boy who was asked to read a script for CNN, I made a YouTube video with the interview and my own commentary. Nothing in the video was rude or considered threatening,” explained Whitty, referencing a Parkland shooting survivor who claimed he was made to read off of a script on CNN. Whitty’s full video was reuploaded to Vimeo and can be viewed below. 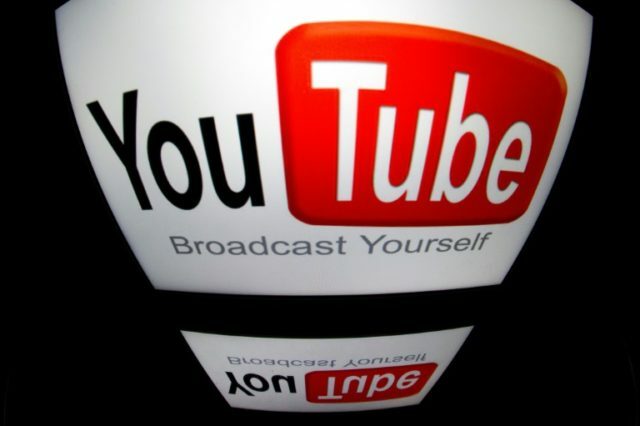 YouTube has also targeted the channel InfoWars, the site run by radio host Alex Jones. As a candidate, Donald Trump was interviewed by Jones on his radio show, and Jones remained a supporter of the President throughout the campaign. Google’s press team did not return a request for comment. You can follow Allum Bokhari on Twitter, Gab.ai and add him on Facebook. Email tips and suggestions to allumbokhari@protonmail.com. Charlie Nash is a reporter for Breitbart Tech. You can follow him on Twitter @MrNashington, or like his page at Facebook.